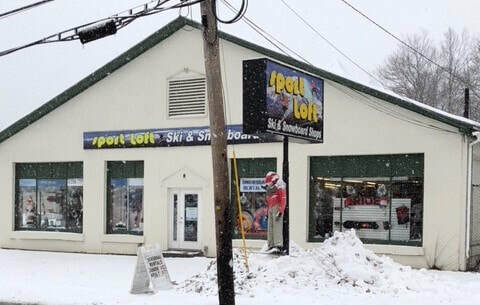 The original Sport Loft is located on Route 2A 14 miles from Wachusett Mountain. Products from Rossignol, Salomon, K2, Dalbello, Elan, Marker, Burton, Giro, Spy, Hot Chillys, and Alpina can be found at the most competitive pricing. 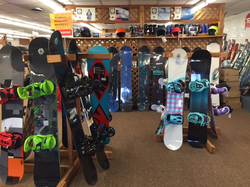 We have a great selection of new and used skis, boots, and boards as well as discount pricing on ski and snowboard apparel. 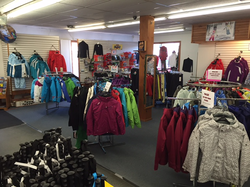 Daily and Seasonal Rentals are available for downhill skis and snowboards, cross country equipment, and snowshoes. All shop services are also available.